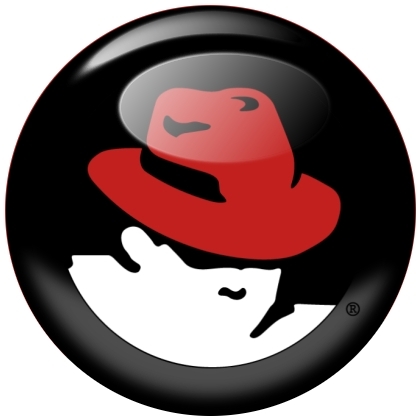 Red Hat Enterprise Linux 6.1 Released ! Red Hat Enterprise Linux 6.1 is now available at http://www.redhat.com/rhel/. Enhancements provide improvements in system reliability, scalability and performance, coupled with support for upcoming system hardware. This release also delivers patches and security updates, while maintaining application compatibility and OEM/ISV certifications. Improvements to network traffic processing to leverage multi-processor servers that are getting increasingly common. Red Hat Enterprise Linux 6.1 is already established as a performance leader serving both as a virtual machine guest and hypervisor host in SPECvirt benchmarks. Red Hat and HP recently announced that the combination of Red Hat Enterprise Linux with KVM running on a HP ProLiant BL620c G7 20-core Blade server delivered a record-setting SPECvirt_sc2010 benchmark result. “Building on our decade-long partnership to optimize Red Hat Enterprise Linux for IBM platforms, our companies have collaborated closely on the development of Red Hat Enterprise Linux 6.1,” said Jean Staten Healy, director, Cross-IBM Linux and Open Virtualization. “Red Hat Enterprise Linux 6.1 combined with IBM hardware capabilities offers our customers expanded flexibility, performance and scalability across their bare metal, virtualized and cloud environments. Our collaboration continues to drive innovation and leading results in the industry," Healy added.